There is no doubt about it, nothing says autumn like the changing leaves. There is no better place to see the fall colours than the Beaver Valley and Blue Mountains. One of my favourite routes is Grey Road 13 from Eugenia through the Beaver Valley to Kimberley and then onward to Thornbury. The drive down Bowles Hill beside Beaver Valley Ski Club also offers wonderful views. 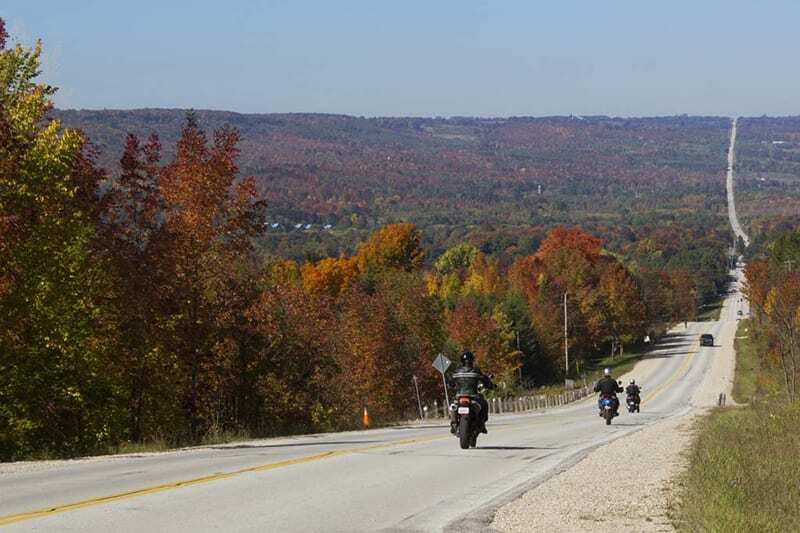 Another one of my favourites is the drive from Meaford to Kimberley on Grey Road 7 which offers views right out to Georgian Bay and into the Beaver Valley. There are several local lookouts that offer panoramic views of the countryside that are amazing for seeing the autumn colours. Epping Lookout is great, it offers views over the valley to Georgian Bay and has a covered picnic area and parking. 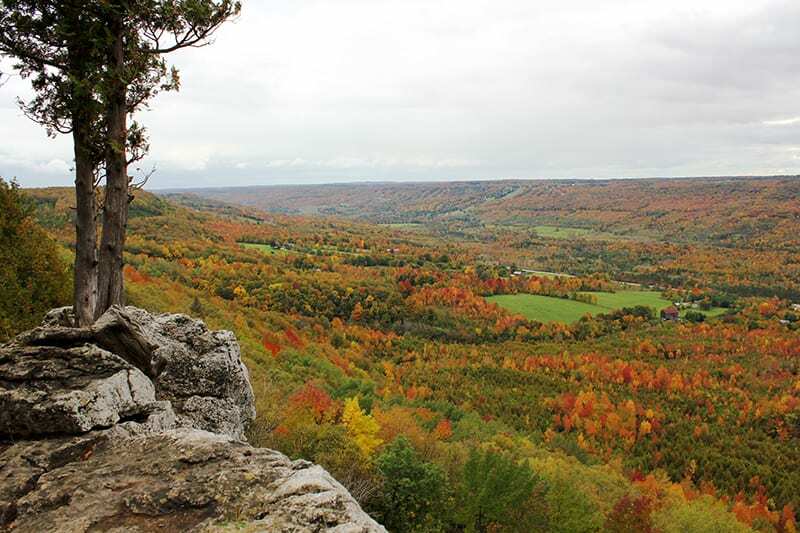 If you are up for a little bit of a hike, Old Baldy overlooking the Beaver Valley offers one of the most spectacular views of the colours I have ever seen in my life. If you are closer to Georgian Bay, Irish Mountain lookout overlooking Meaford to the bay is also absolutely amazing! The Georgian Bay is famous for its incredible apple harvest. 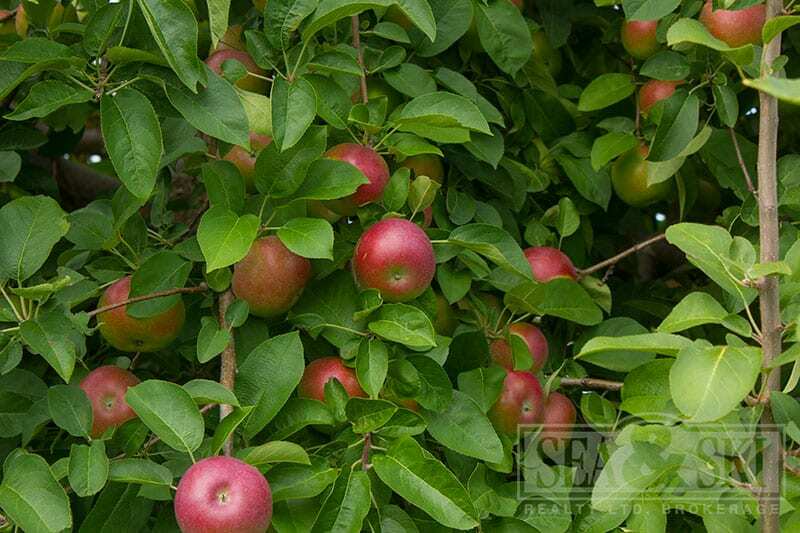 Take advantage of this local phenomenon and pick some scrumptious local apples yourself! Several local orchards offer apple picking, so pay them a visit and get some delicious Georgian Bay Apples! One of our favourite stops is the Farmer’s Pantry between Heathcote and Clarksburg; definitely worth a stop! Living in rural Ontario, when autumn comes a staple in the area is Fall Fairs. 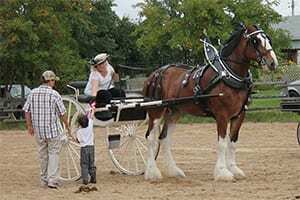 There are several in the area to check out throughout the fall season with tons of fun activities including 4-H shows, ambassador competitions, tractor and horse pulls, horse shows, and lots more. Markdale kicked it off fall fair season in the last weekend of August, other community fall fairs to look forward to include Meaford, Beaver Valley (Thornbury), Feversham, Rocklyn, Collingwood and more! 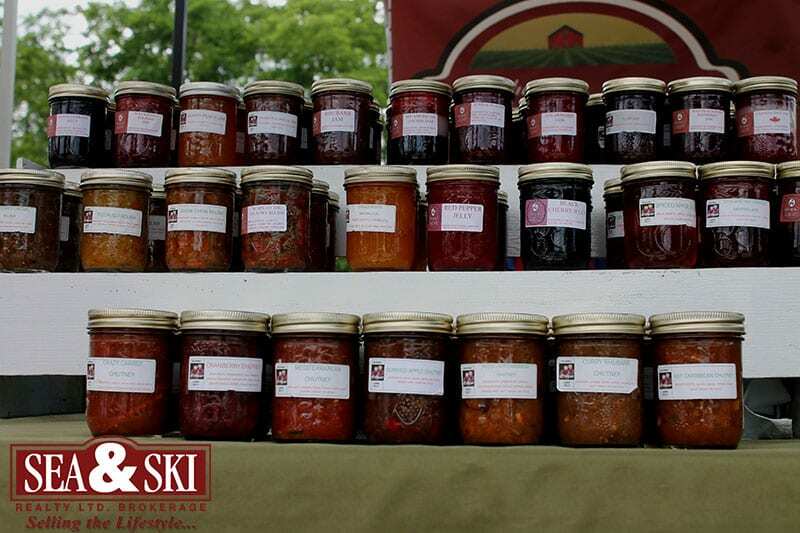 Fall Fairs are fun for the whole family and a great way to celebrate our small towns! 5) Don’t Forget Other Local Festivals! Aside from local fall fairs, there are several other local events to check out this fall as well. Meaford hosts two of my favourite autumn festivals. 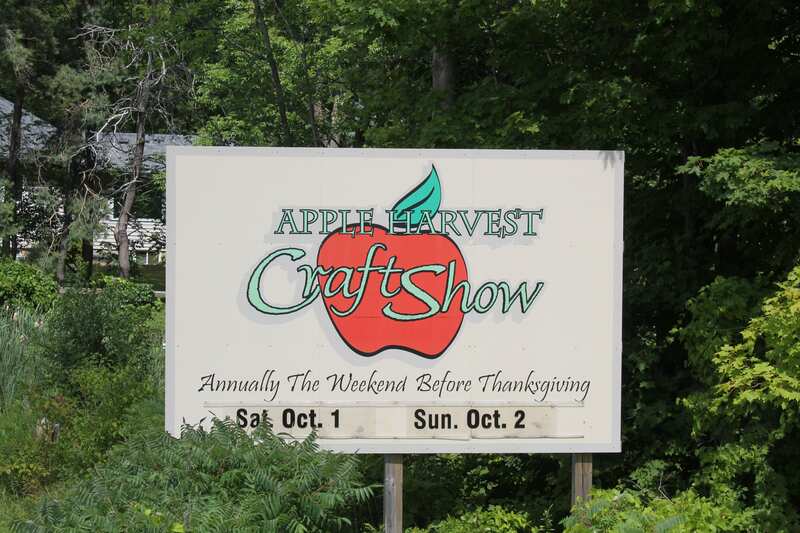 The Apple Harvest Craft Show will be running Saturday September 29th-Sunday September 30th and will feature over 200 exhibits to explore with needlework, blacksmithing, pottery, stained glass, folk art, paintings, photography, woodworking, and more. The Meaford Scarecrow Invasion features over 250 scarecrows taking over downtown and culminates into a parade at 6pm on September 28th this year. In Kimberley, the 4th annual Apples and Art event will take place in September and will feature work from many local artists at the Kimberley Hall. All of these events are not to be missed! The Apple Pie Trail is such a lovely part of living in the Beaver Valley and Blue Mountains. Although the trail runs all year long I think the fall is my favourite time of year to tour around and visit several stops. What is great is there are several different types of stops on the Apple Pie Trail, here are some of our favourites… The Beaver Valley Cidery, Coffin Ridge Winery, Thornbury Village Cidery and Georgian Hills Vineyards are wonderful stops featuring ciders made with local apples. For local restaurants with meals featuring local apples we love Andrew’s Roots in Meaford and The Bruce Wine Bar in Thornbury. If you are looking for an actual apple pie we suggest checking out Ravenna Country Market and Blackbird Pie Company in Heathcote! 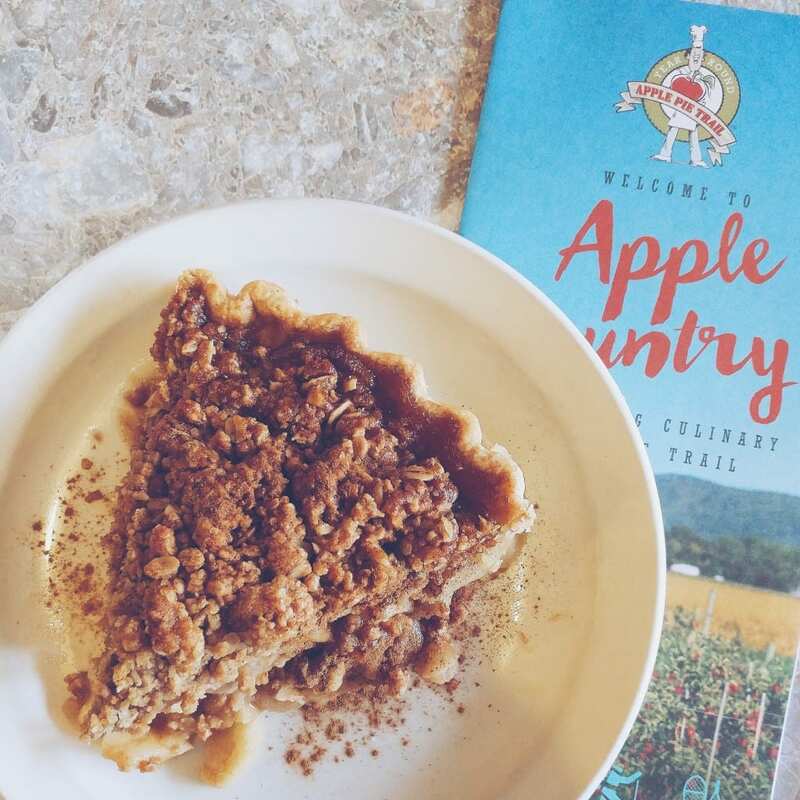 Taking a tour of the apple pie trail also pairs well with driving the scenic routes: two in one! 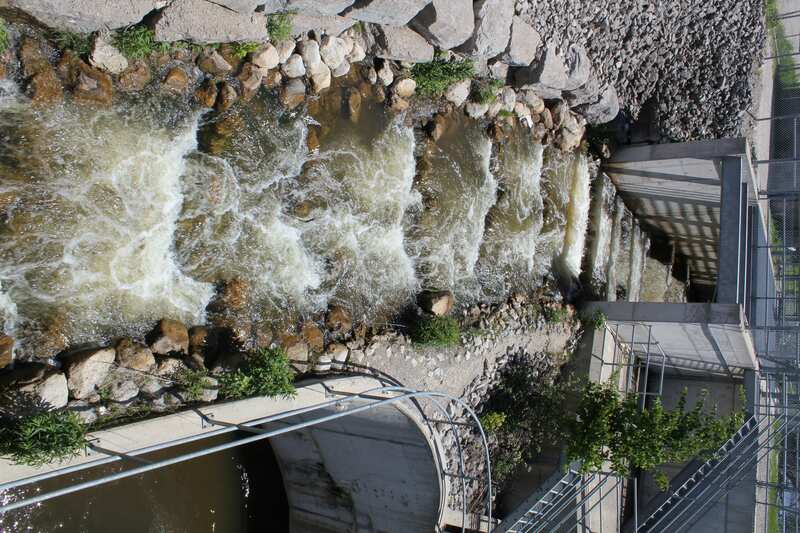 Throughout the fall from late August to late October you have to make time to visit local rivers and especially the Thornbury Fish Ladder. In this time adult spawning Chinook Salmon migrate up stream to make their way to gravel riverbeds to lay their eggs. They are incredible jumpers which provides quite a show at the Thornbury Fish Ladder. The perfect addition to a day in Thornbury! Local farmers markets are one of my favourite parts of living in rural Ontario, nothing beats fresh produce and products right from home! Although I’m sure you’ve been enjoying local farmers markets all summer, be sure to catch them this fall before they close for the winter. The fall is also the only time you can get apples, pears, kale, certain legumes, gourds and pumpkins. This is also the perfect place to stock up on apple and pumpkin pies! The Beaver Valley and Blue Mountains are filled to the brim with extraordinary artistic talent and one of the best way to get out and see it for yourself is with local studio tours. In the fall, the Autumn Leaves Studio Tour takes place every year featuring artists from all across Grey County with a high concentration in Markdale, Flesherton and the Beaver Valley. Two of our favourite stops are Sourceworks Ceramics in Rocklyn and Evelyne Richer and her partner Rick Chard in Markdale. This is another great way to not only see beautiful art but the beautiful scenery as well!